Helena is well known in the City, particularly for her work on gender equality. She founded the 30% Club, a campaign for more gender-balanced boards, and is Chair of the investment industry’s Diversity Project. She was CEO of Newton Investment Management for fifteen years and chaired the Investment Association from 2014 to 2017. 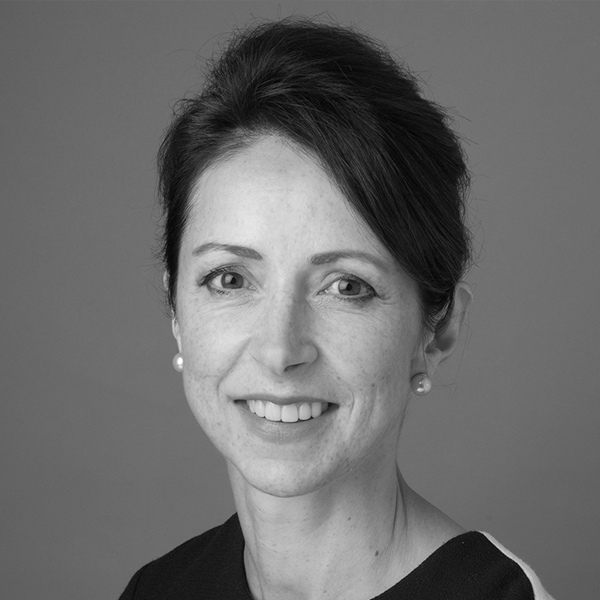 Helena joined Legal and General Investment Management in 2017, leading a new drive to engage the nation to invest more. Helena is a Philosophy graduate. She is married to a Buddhist priest and they have nine children. Her first book ‘A Good Time to be a Girl, Don’t Lean In, Change the System’ was published by William Collins in February 2018.